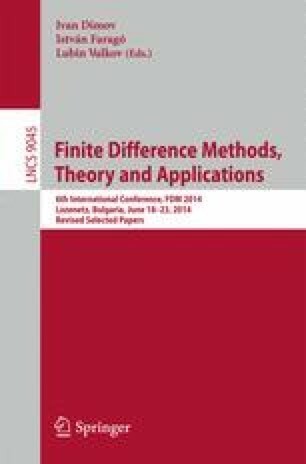 This paper describes an application of the surface harmonics method to derivation of few-group finite difference equations for neutron flux distribution in a 3D triangular-lattice reactor model. The Boltzmann neutron transport equation is used as the original equation. Few-group finite difference equations are derived, which describe the neutron importance distribution (the multiplication factor in the homogeneous eigenvalue problem) in the reactor core. The derived finite difference equations remain adjoint to each other like the original equation of neutron transport and its adjoint equation. Non-diffusion approximations apply to calculation of a whole reactor core if we increase the number of trial functions for describing the neutron flux distribution in each cell and the size of the matrices of the few-group coefficients for finite difference equations.